I love Hugh Jackman. I really do. He's talented, funny and seems like an overall great guy. But this article isn't about him. It's about the fictional character that gave him his big break in Hollywood: Wolverine. Wolverine is one of many mutants that populate the X-Men franchise. He's been at the forefront of the film series for 14 years, with both group and solo outings. He's back again in this month's X-Men: Days of Future Past, where he'll once more lead the team into battle. When I was a kid, I thought Wolverine was amazing. He was brutal, but also loyal and, sometimes, unintentionally funny. So, in 2000, when I saw the cast of the first X-Men movie, I was ecstatic. Most of the major players were there: Professor X, Cyclops, Jean Grey, Storm, Rogue and of course, Wolverine. But as the series progressed, I noticed it became, over time, less about the team, and more about an individual character. In 2007, Fox greenlit a Wolverine a spinoff. I thought to myself, "Really? We've already had three Wolverine films; they're called X-Men, X2 and X-Men: The Last Stand." Each movie in that trilogy had Wolverine at the center of its story. Yes, other characters were featured, but they were mostly supporting players to Wolverine's angst. In the original X-Men, Wolverine was a proxy for the audience. He was new to the group, and so were we. So, I understood the focus being on him at that time. In X2, the main antagonist shifted from Magneto to William Stryker, who, you guessed it, was someone from Wolverine's forgotten past. Throughout the film there are constant flashbacks and nods to their connection that underline the main plot. Finally, with X-Men: The Last Stand, they dismantle the entire team. 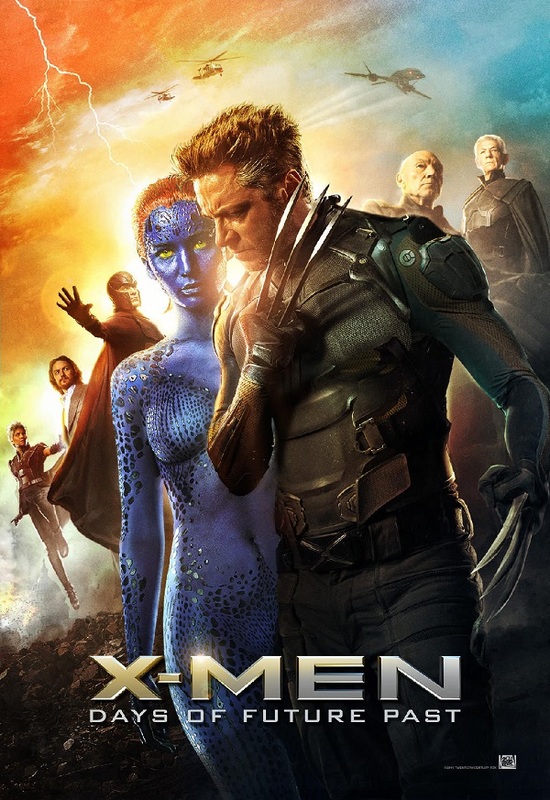 Halfway through it, most of the top-tier X-Men are wiped out (Professor X, Cyclops, Rogue), leaving Wolverine to be the film's, and the world's, saving grace. Who can forget that scene where he, and only he, could put Jean out of her tortured misery? Almost everything and everyone worked in relation to Wolverine and his box of pain. The character has a rich history that deserves to be explored ... and it has been, multiple times. But today, with the current climate of the superhero genre, Fox can't afford to keep putting all of its eggs in one basket. If the studio really explored the X-Men comics, they'd realize they're sitting on a potential gold mine. 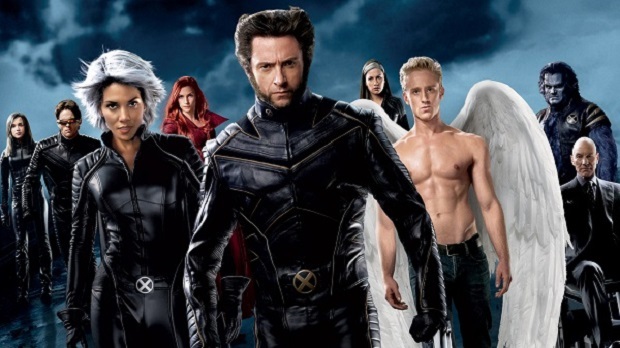 After 14 years, what has the X-Men franchise taught us about its other characters? The writers have used most of them as convenient plot points. Perhaps they could have been fleshed out if given more time, or even their own movies. They've never explored Storm's tumultuous upbringing in Cairo, where she used to be an orphan who stole to survive. If you didn't read the comics, or at least grow up with the cartoon, you wouldn't know that. These films have presented a very narrow view of this great world. Gambit, Wade Wilson and Cyclops shouldn't have been shoehorned into X-Men Origins: Wolverine. Angel shouldn't have been wasted as set dressing in X-Men: The Last Stand. Those characters deserved more than just glorified cameos. Rogue should have been more than just an insecure teen. Over the course of the X-Men trilogy, she could have grown into the superpowered heroine that we know and love. But that didn't happen because, with the exception of a few characters (Wolverine at the top of the list), she didn't warrant real development. As I stated earlier, Jackman is an awesome talent, and Fox knows that. They know he's extremely likable and easy to market. That's why they have no problem greenlighting Wolverine films with him at the forefront. The problem is, they're promoting one character at the expense of an entire property. Let's be clear: Wolverine is popular, but he's not the leader of solo superhero movies. His post-X-Men ventures have done solid business, but they haven't pushed the box office to its limits. X-Men Origins: Wolverine grossed $373 million worldwide, while The Wolverine pulled in $414 million. Post-Avengers, Thor: The Dark World earned $644 million worldwide. Captain America: The Winter Soldier has grossed $681 million (and counting), while Iron Man 3 capped out at $1.2 billion. After seeing The Avengers, I walked out of the theater thinking, "Why can't I get an X-Men movie like that?" I wasn't necessarily referring to the action, but the overall team dynamic. In Joss Whedon's MCU magnum opus, Tony Stark could have easily pulled a Wolverine and dominated that entire film, but he didn't. He played his role, as did everyone else. You could feel the cameraderie, and, more importantly, you could see it. The X-Men movies have never felt cohesive to me. I believe the series could have been much better had they shared the spotlight with others, giving Wolverine a break. With The Avengers, the characters are spread out across their own franchises, so one person doesn't get all the shine. When you see them apart for so long, you can't wait to see them together again. With the X-Men, the only person who's been in the spotlight consistantly is Wolverine. He even had a scene-stealing cameo in First Class, in which he uttered the series' first F-bomb. Has no one at Fox ever heard the old saying: "Absence makes the heart grow fonder?" Could you imagine the reaction to Days of Future Past had Wolverine been offscreen for a while? In the comics, Kitty Pryde is a huge part of that story arc. She's in the middle of all the action. But as expected with the films, it looks like Wolverine will shoulder a lot of the responsibility. Kitty's not the driving force behind Fox's promo machine, because Fox is sticking to what it knows best -- Wolverine. Thus far, Days of Future Past has received mostly positive reactions from critics. I hope it's because the writers have learned from their mistakes and opted for more even storytelling. With such a large cast, it would be ridiculous for Days of Future Past to come off as a one-man show. Oddly enough, the film's poster visually explains the current state of the franchise. Here stands Wolverine, and those guys behind him ... those are the X-Men. Wolverine will appear in his third solo film March 3, 2017. What do you think? Are you suffering from Wolverine fatigue? Share your thoughts in the comments!